With limited hours being spent in natural sunlight due to many hours spent inside school classes/university or work, athletes are at a greater risk of Vitamin D deficiency. A 2013 study by Close et al. found UK-based professional athletes and healthy adults to have insufficient levels of vitamin D, especially within the winter months. 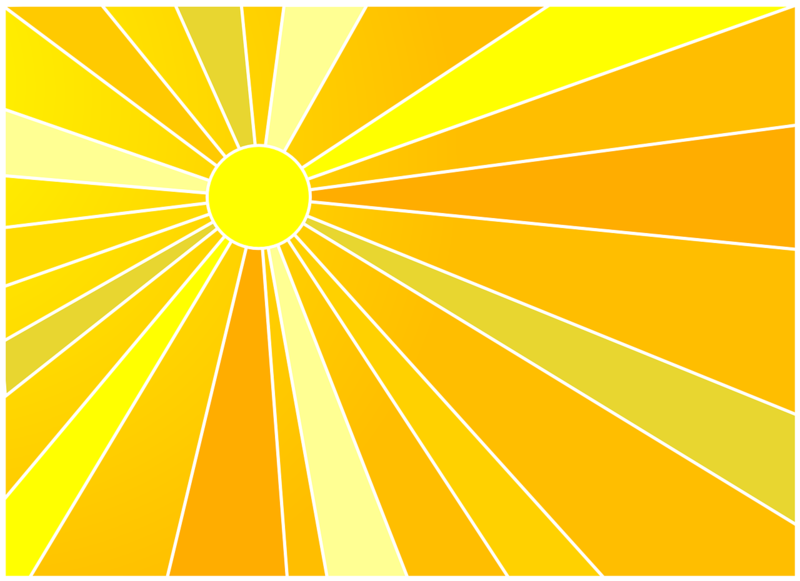 Vitamin D is a vital nutrient for maintaining strong bones and helping the body to absorb calcium. Calcium is vital for growth, immune function, blood pressure, muscle mass and strength. So it is no coincidence that research has found vitamin D supplementation to be beneficial in increasing vertical jump height, 10m sprint times, improved 1-RM bench and squat and isometric muscle strength, whilst also reducing injury rates in some sports. Vitamin D deficiency has well-known clinical links to fractures, proximal muscle weakness, muscle pain and gait impairments. In addition to musculoskeletal deficiencies, low levels of vitamin D have been linked to increased risk of developing cancer and increased rates of depression, suicide rates and autoimmune diseases such as MS, type 1 diabetes and rheumatoid arthritis. A study conducted by the University of Pittsburgh on NFL team the Pittsburgh Steelers (2015) found 68.8% of the team had low levels of vitamin D. Interestingly the black athletes had significantly lower levels than the white athletes. This is consistent with previous research which has found dark skin to be a risk factor for low vitamin D due to inhibited UBV absorption and increased malanin skin pigmentation. It is believed that due to the high levels of stress which is placed on footballer’s bones and muscles, a vitamin d deficiency can cause greater harm on their bodies than others who train at a less intensive level. A stress fracture at the 5th metatarsal is a common injury within the football population, and although it may be caused by poor programming, technical or biomechanical factors, it could also be linked to a vitamin D deficiency. A study by Close et al. (2013) found 5000 IU per day of vitamin D3 supplementation for 8 weeks improved musculoskeletal performance. If you are worried about your Vitamin D levels, contact your Dr who can perform a simple blood test to calculate your levels. Vitamin D can be found in natural sources of food such as salmon, tuna, eggs, cheese and milk. You might, therefore wish to contact a registered dietician who can advise you further. Close, G.L., Russell, J., Cobley, J.N., Owens, D.J., Wilson, G., Gregson, W., Fraser, W.D. and Morton, J.P., 2013. Assessment of vitamin D concentration in non-supplemented professional athletes and healthy adults during the winter months in the UK: implications for skeletal muscle function. Journal of sports sciences, 31(4), pp.344-353. Chomiak, J., Junge, A., Peterson, L. and Dvorak, J., 2000. Severe injuries in football players. The American Journal of Sports Medicine, 28(5_suppl), pp.58-68. Maroon, J.C., Mathyssek, C.M., Bost, J.W., Amos, A., Winkelman, R., Yates, A.P., Duca, M.A. and Norwig, J.A., 2015. Vitamin D profile in national football league players. The American journal of sports medicine, 43(5), pp.1241-1245. Shuler, F.D., Wingate, M.K., Moore, G.H. and Giangarra, C., 2012. Sports health benefits of vitamin D. Sports Health, 4(6), pp.496-501. Previous Post If you’re going to read one book in 2019, let it be this one.